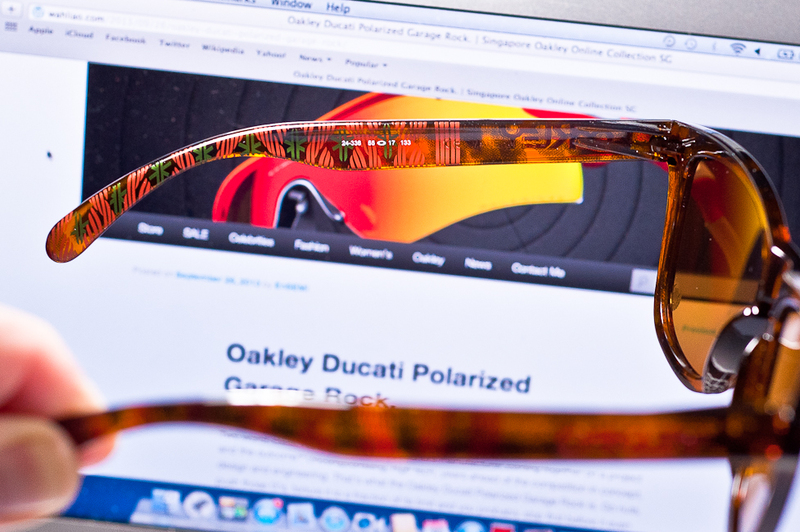 From the Land of the Rising Sun, comes a set of beautiful Frogskins that deserves a slightly more detailed mention. 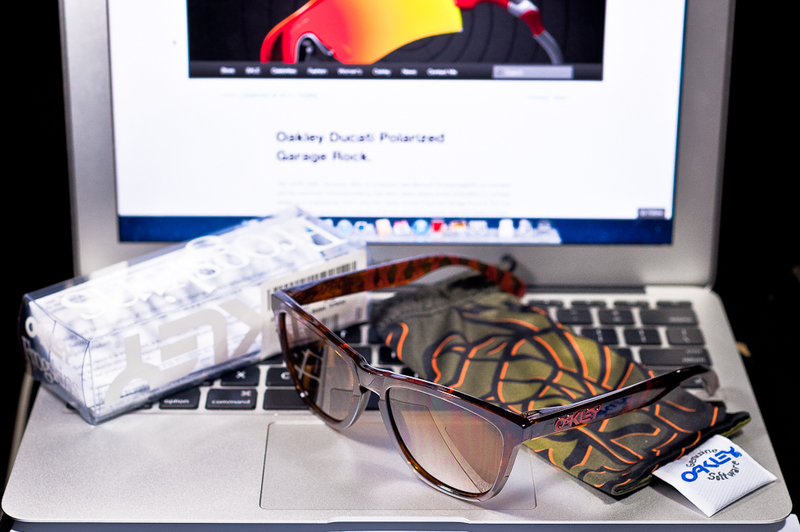 Oakley Kazu Kokubo Limited Edition Frogskins SKU#24-336. 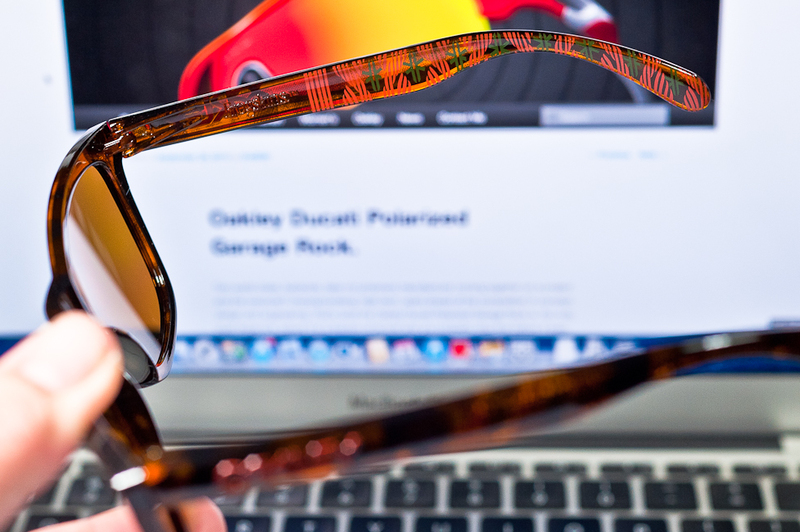 Tortoise frame, orange “Oakley” signage, and bronze lens are just the beginning of the Kazu design philosophy. 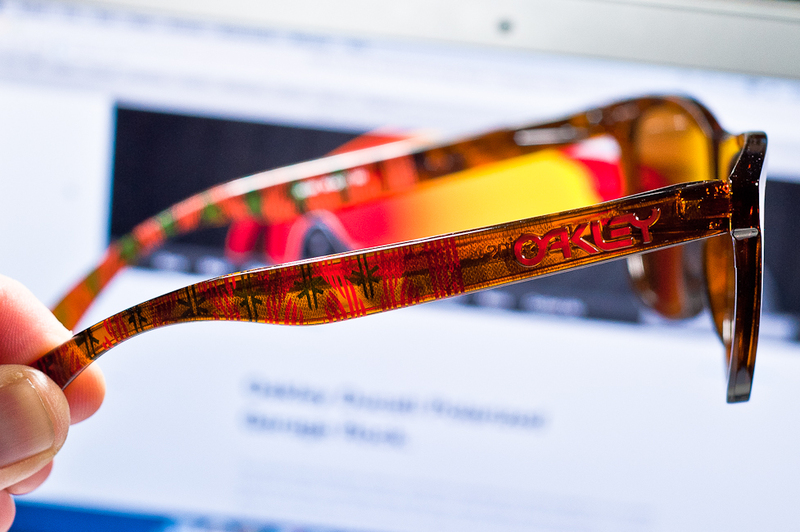 Look closer and you begin appreciating the flourishes that sets this piece apart from the other frogskins. 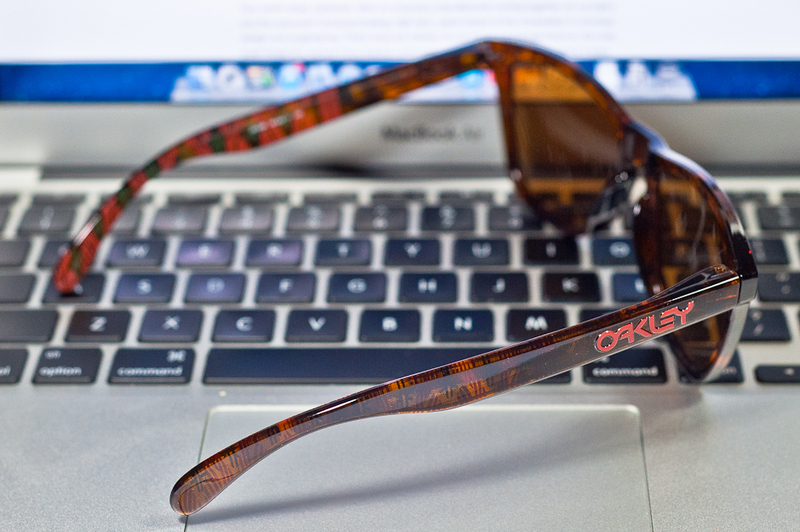 The lens with the laser-etched Kazu sign and the intricate artwork on the earstem takes this piece to a whole new level. Don’t forget the beautiful cloth pouch accompanying printed in Kazu artwork. So who is Kazu Kokubo? Kazuhiro “Kazu” Kokubo is known to be the most explosive snowboarder in the Winter Olympics 2010. Criticized for arriving at the Olympics dressed like how a snowboarder would dress in their national uniform, Kazu’s aftermath was making snowboarding culture and himself more mainstream in Japan. Any publicity is good publicity. Born in Hokkaido, Japan, Kazu strapped himself onto a snowboard at 4 years old, decidedly joined Burton where he turned pro and honed his craft with other pro riders. 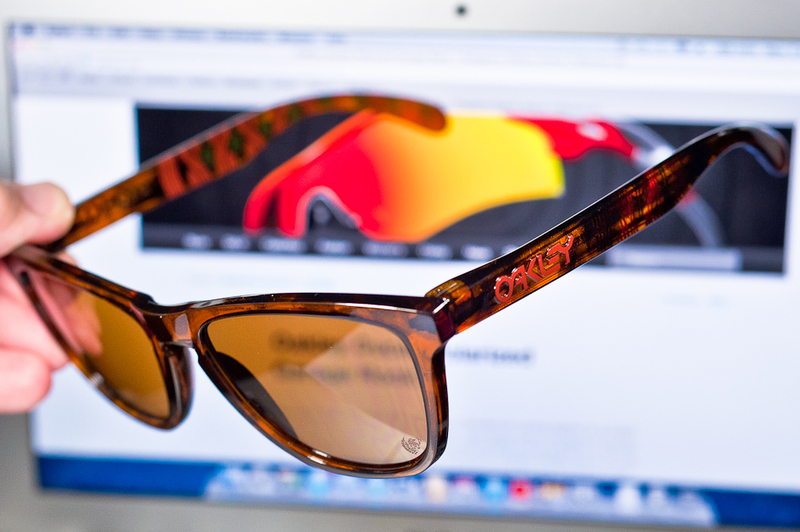 He’s been with Oakley for 16 years and won the US Open twice since. Fearless, balls-out flying through the air, landing stylish tricks beyond imagination is his career. Jumping off helicopters onto mountain passes is written in his job scope, sheer cliff drop-offs are his tools, timing himself perfectly for every trick. Exciting has a new definition when you see Kazu go down a mountain…no… let me rephrase that, fly down a mountain. 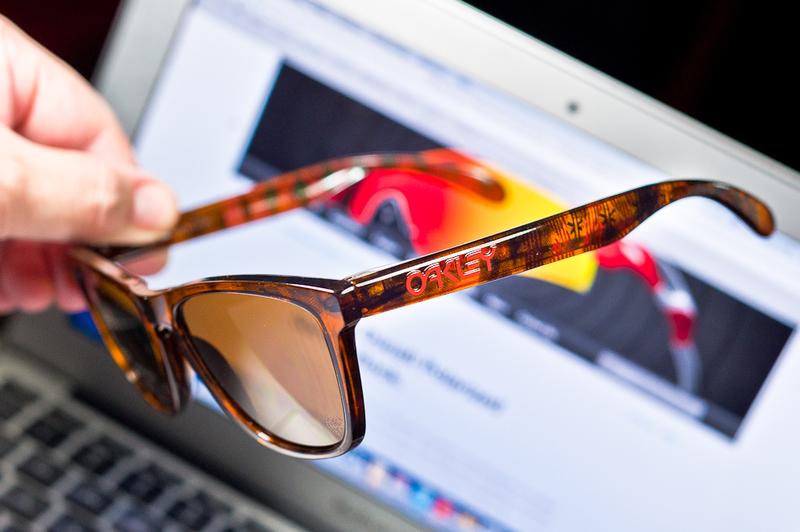 So how about these Oakley Kazu Kokubo Frogskins in Singapore? The Kazu factor is all there. Exciting, breathless anticipation and loads of street cred. Take it to the next level. Because life’s too short otherwise. In Kazu’s words, “Shut up” and go for it! Or Kazu will flip u his finger. Yes, Kazu’s badass enough to flip his judges during 2013 Winter X Games. Step up to the plate, folks and gain your cred here. So how do you get your hands on these? give me a call, got a batch in so early bird gets the worm. After which, pre-orders? Sure! These comes in at SGD$320. 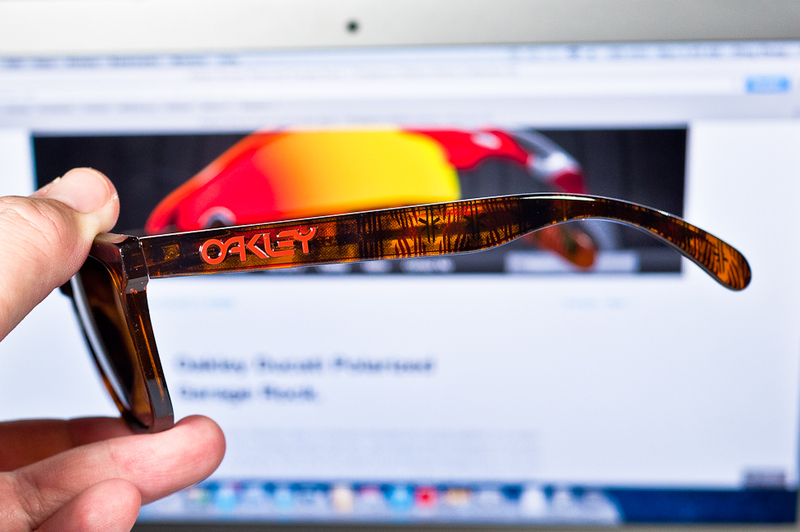 Definitely a pretty penny for a pretty Oakley. More photos below.